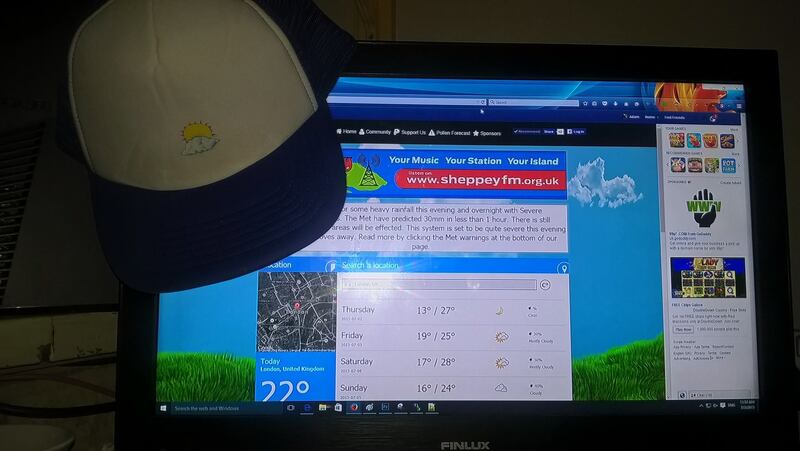 We will soon be launching our first version of Swale Weather for Facebook. We have sent the App to the Facebook Team for Approval to add to their Store. The top links are currently unclickable but we are working on fixing this issue. Right now the App is in early stages of release and we hope the first version will be made available to all Facebook soon. Check out the preview of the App. This app is available now. We are just waiting for Facebook to fully review and process it for official release.